GameART is based in Malta and was established in 2013 by business and creative / developers people. GameART slot machines are developed in a multi-platform technology which allows you to play on mobile phones and computers. Their slot games portfolio is growing fast and you probably already spin some of them. GameART is focused on the development on those modern video slot games featuring bonus games and other interesting things to make players surprised about. Slot games by GameART are compatible multi-platform and you can play instantly on web-browser of your mobile device or PC. 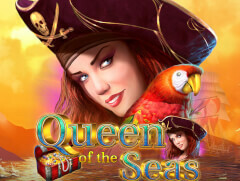 The games are developed in HTML5 so you can play using any operating system (iOS, Linux, Windows). GameART has a variety of interesting themes for their slot machines and although the games are very modern, you still find a touch of the vintage games on them. This is probably to make all kinds of players familiar with the gameplay. The games are themed with mythology, Egypt, puppies, magic, animals, China and more. 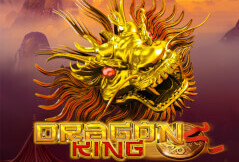 Slot games by the game are very recommended and I’m sure you won’t get disappointed. 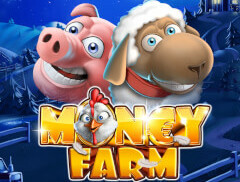 Give them some spins here, where you can find some free slots to play online for fun. Have fun! GameArt casino games - here you can check all slot games provided by GameArt and play for fun (no-deposit, no-download, no-registration).